Quiz: How Much Do You Know About Stephen King's It (1990)? 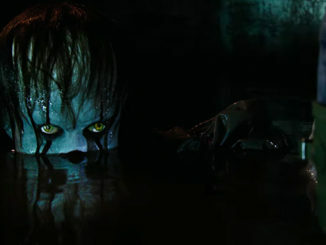 HomeQuizzesQuiz: How Much Do You Know About Stephen King’s It (1990)? Even after being scaled back from the originally planned eight-to-ten-hour series, 1990’s made-for-TV adaptation of Stephen King’s It was still an ambitious undertaking. 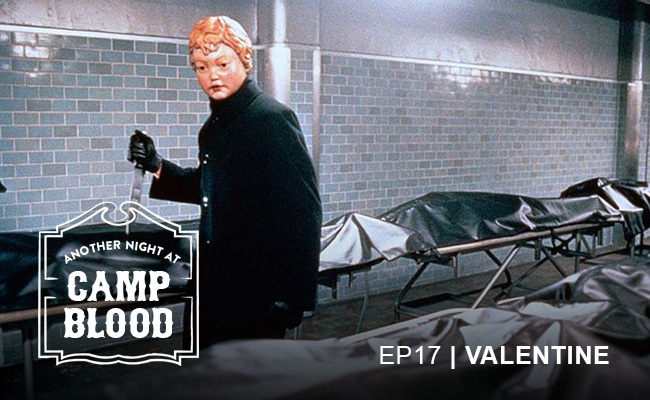 After cutting several subplots, writer Lawrence D. Cohen (Carrie, The Tommyknockers) and writer/director Tommy Lee Wallace (Halloween III: Season of the Witch, Fright Night Part 2) managed to fit the heart of King’s 1,138-page novel into just two 90-minute blocks. 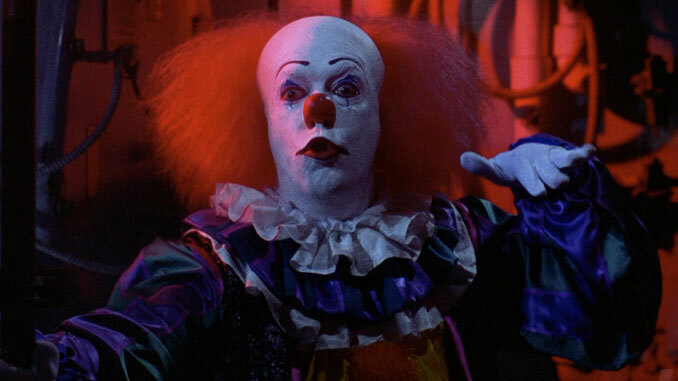 First broadcast on ABC on November 18, 1990, It—led by Tim Curry’s unforgettable performance as Pennywise the Dancing Clown—has remained a genre staple for 28 years. While the record-setting 2017 adaptation took a more faithful approach to the source material, we’ll always have a soft spot for our first on-screen journey to Derry, Maine. Test your knowledge of the original 1990 TV miniseries below, and remember: We all float down here. 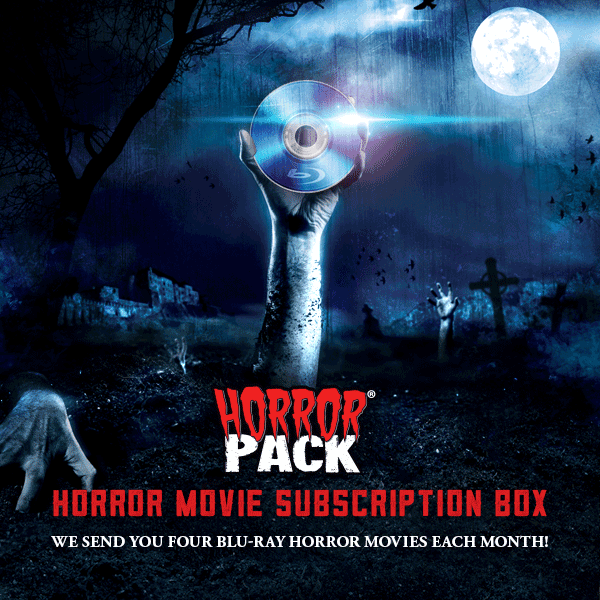 Looking for more classic horror quizzes? 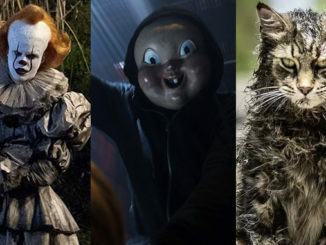 Test your knowledge of Pet Sematary, Scream, and A Nightmare on Elm Street now.